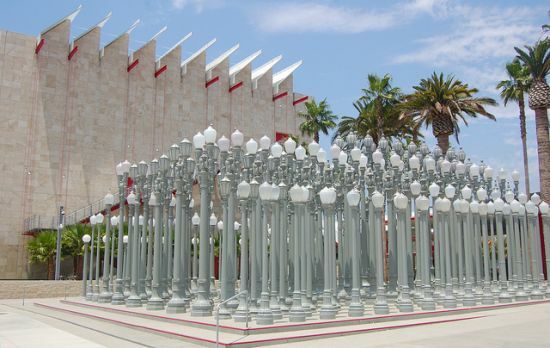 Since its inception in 1965, LACMA has been devoted to collecting works of art that span both history and geography—and represents Los Angeles’ uniquely diverse population. Since its inception in 1965, LACMA has been devoted to collecting works of art that span both history and geography—and represents Los Angeles’ uniquely diverse population. Today, the museum features particularly strong collections of Asian, Latin American, European, and American art, as well as a new contemporary museum on its campus, BCAM. With this expanded space for contemporary art, innovative collaborations with artists, and an ongoing transformation project, LACMA is creating a truly modern lens through which to view its rich encyclopedic collection—more than 100,000 works strong.